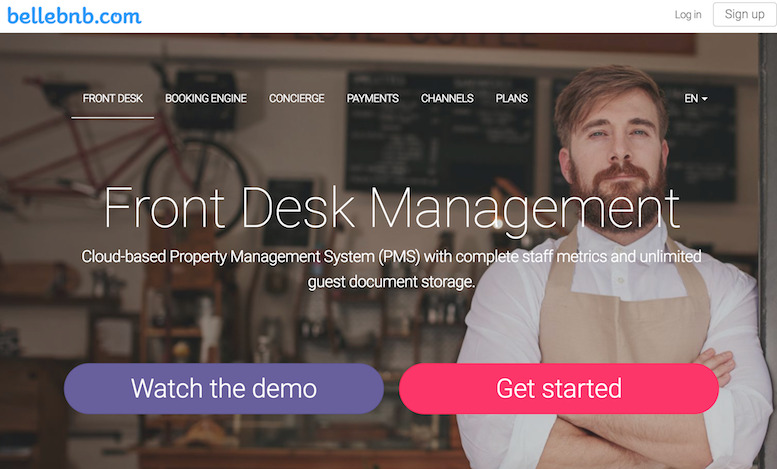 Hotel Housekeeping Software, Cloud Concierge Offer your room service menu, allow your guests to instant message the front desk, and collect staff reviews, all from your website.Hotel housekeeping software Complete in sync with frontdesk, effectively improves service and reduces paperwork. 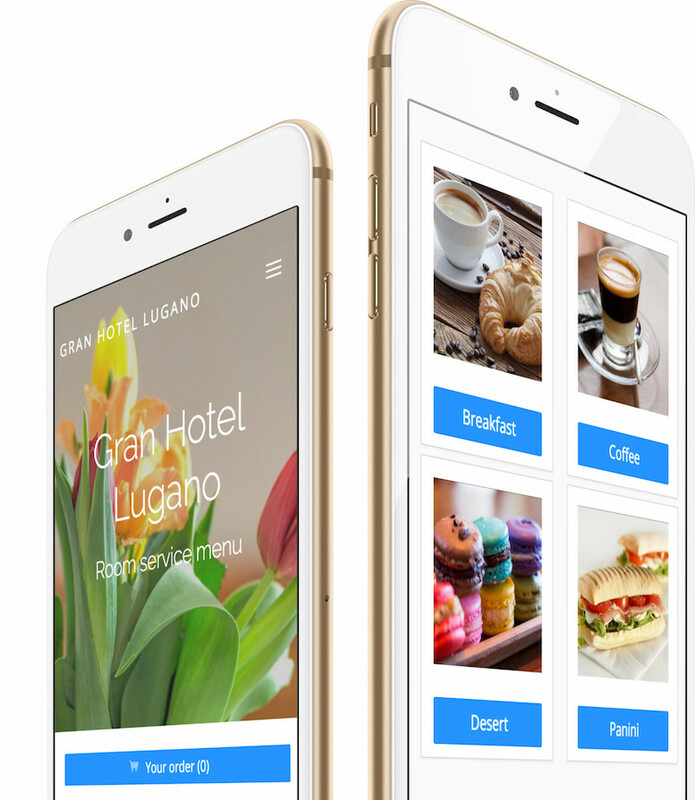 Housekeeping Software organize rooms quickly, manage your Housekeeping team & monitor them, hotel house keeping software, hotel housekeeping system, hotel housekeeping systems, housekeeping hotel software, housekeeping software. 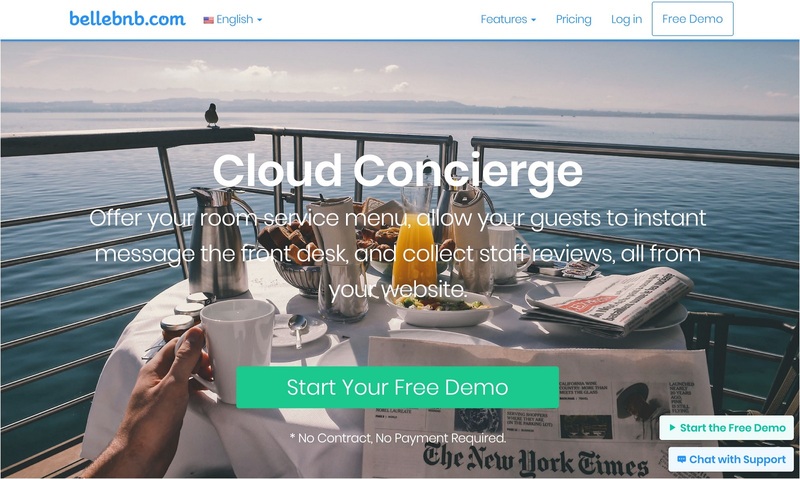 Hotel Housekeeping Software, Cloud Concierge Offer your room service menu, allow your guests to instant message the front desk, and collect staff reviews, all from your website.Hotel housekeeping software Complete in sync with frontdesk, effectively improves service and reduces paperwork. 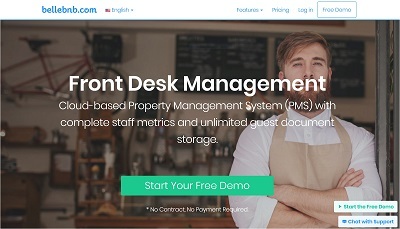 Housekeeping Software organize rooms quickly, manage your Housekeeping team & monitor them, hotel house keeping software, hotel housekeeping system, hotel housekeeping systems, housekeeping hotel software, housekeeping software., Hotel Front Desk Management Software, All-in-one Hotel Front Desk Reservation Software, Full Hotel Management System, Property Management System, Hotel Frontdesk Software, Hotel Management Software Solutions for Hotels · Hostel · B&B · Vacation Rental for Multi-Property Hotel Hospitality, Better Control on Group Operations: group properties can be centrally controlled through a Admin. 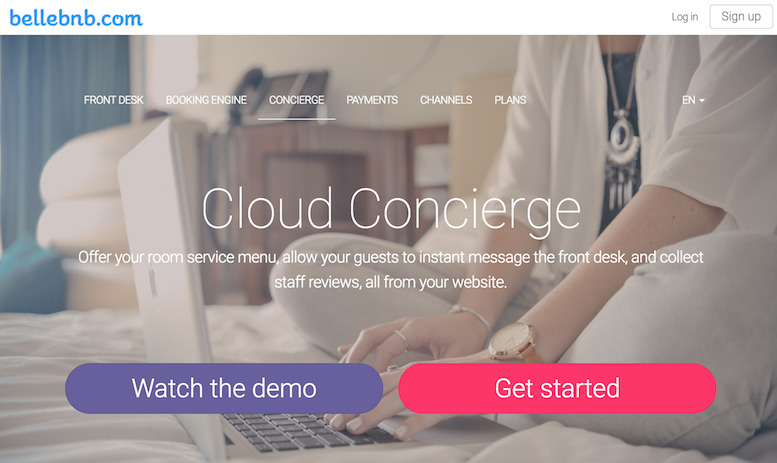 Hotel Housekeeping Software, Cloud Concierge Offer your room service menu, allow your guests to instant message the front desk, and collect staff reviews, all from your website.Hotel housekeeping software Complete in sync with frontdesk, effectively improves service and reduces paperwork. 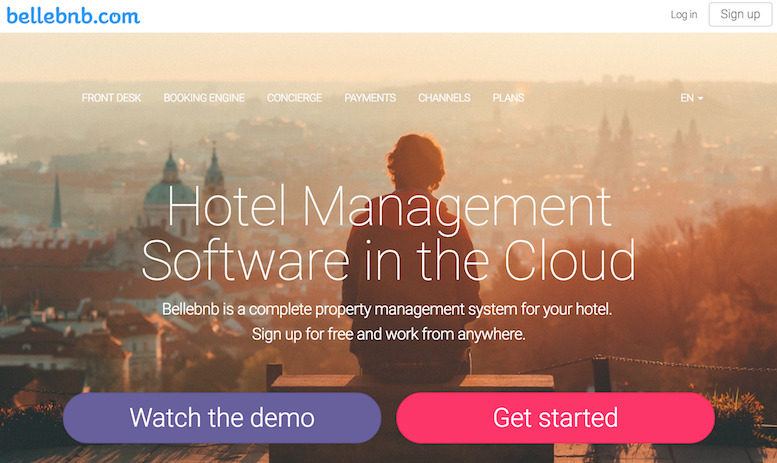 Housekeeping Software organize rooms quickly, manage your Housekeeping team & monitor them, hotel house keeping software, hotel housekeeping system, hotel housekeeping systems, housekeeping hotel software, housekeeping software. 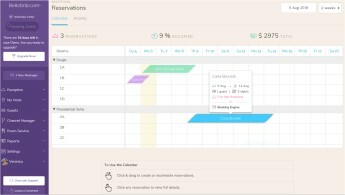 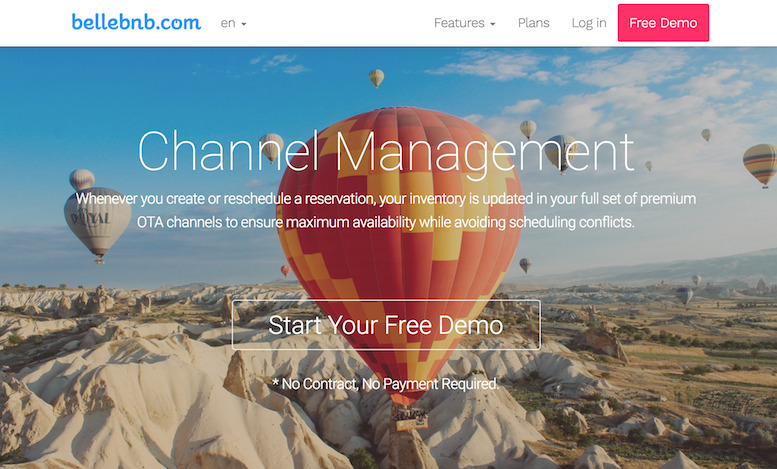 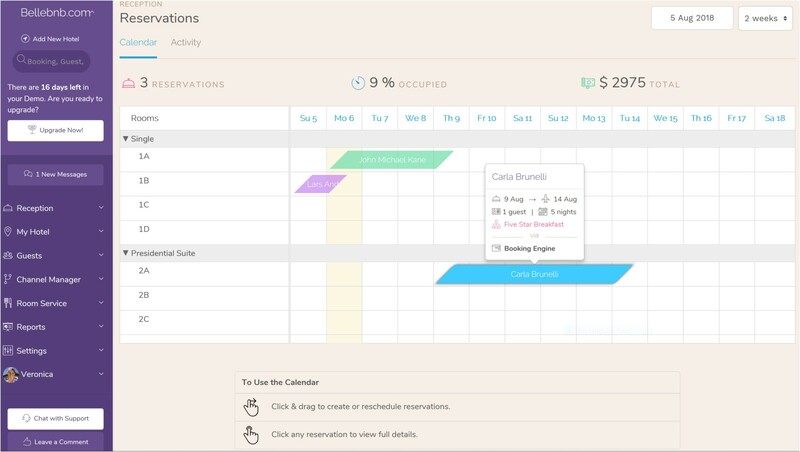 Cloud Hotel Management System (PMS software). 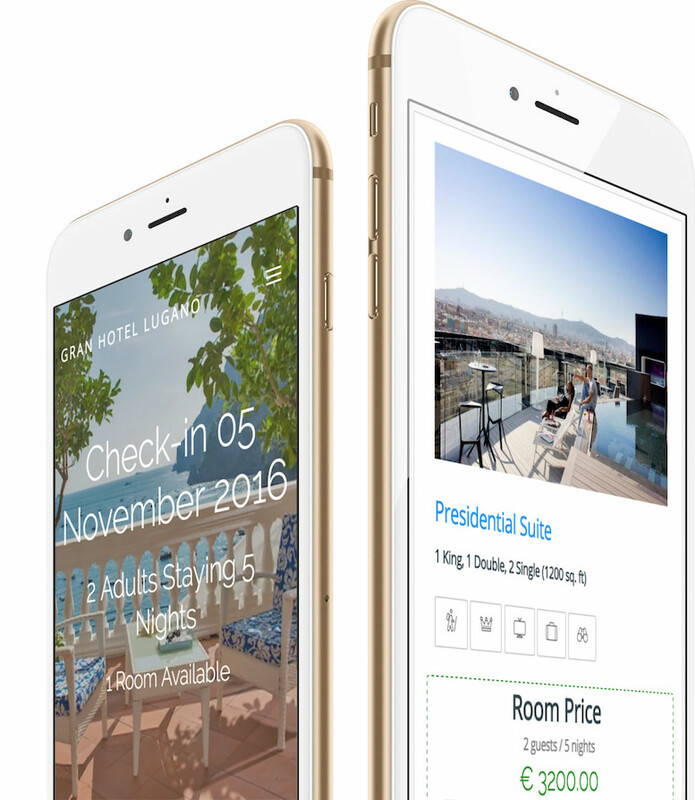 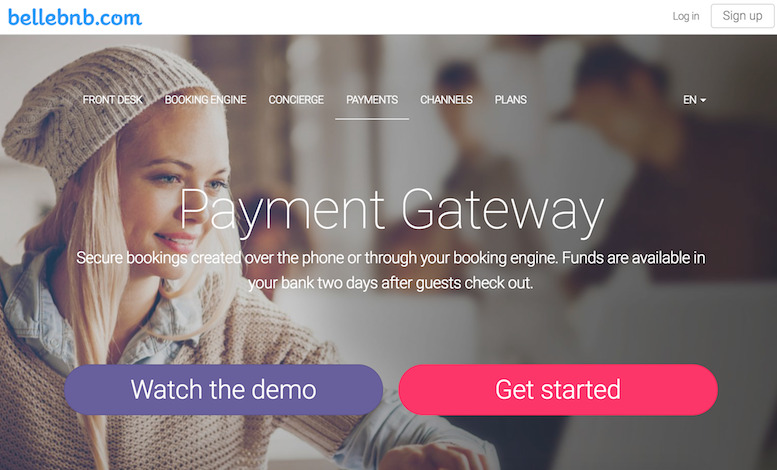 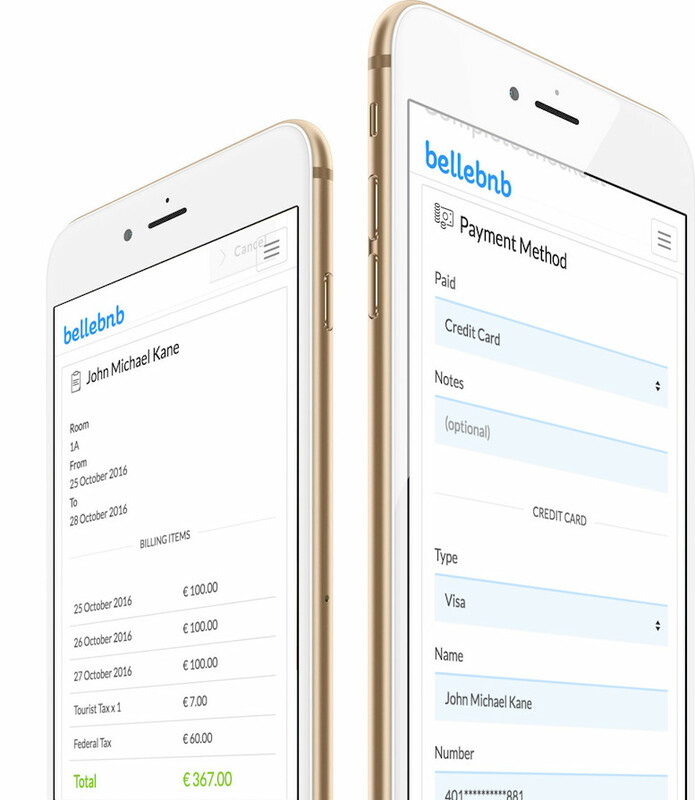 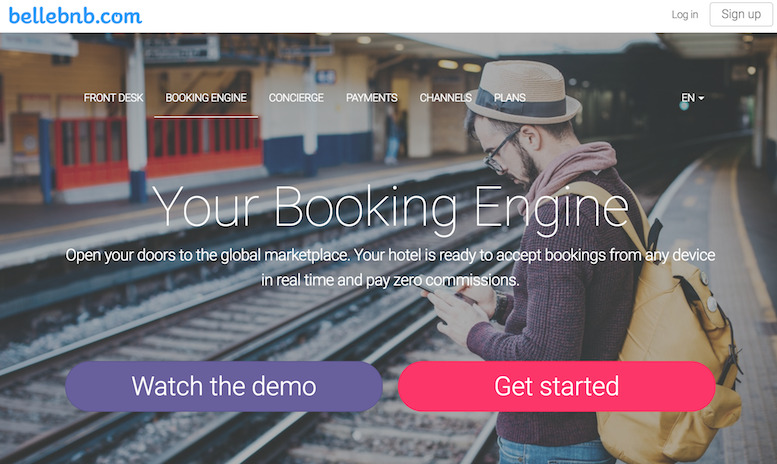 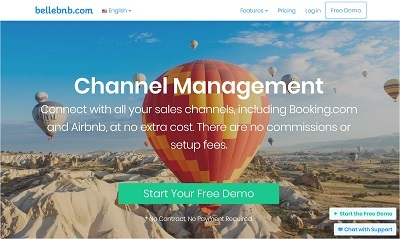 Automate your hotel operations with channel manager, OTA, GDS, booking engine, front desk, concierge, point of sale, payment gateway.